Remember the Volcano taco from Taco Bell? Oh, you don't? Hmm, you must have a day job and respect for yourself. Good for you! But, for the rest of us; we remember. 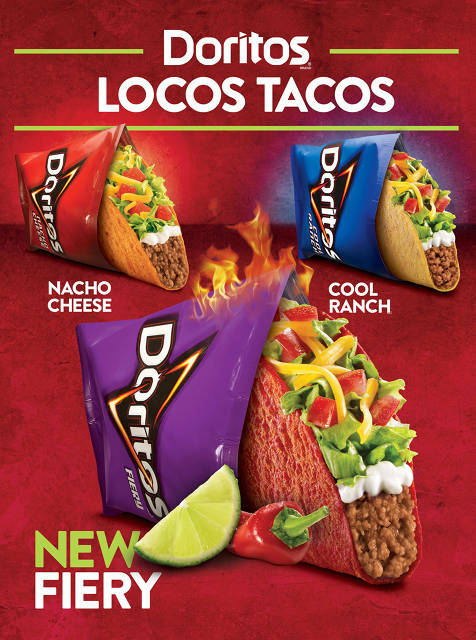 Recently, Taco Bell has come out with the Doritos Locos Fiery Taco. I had it just last week. 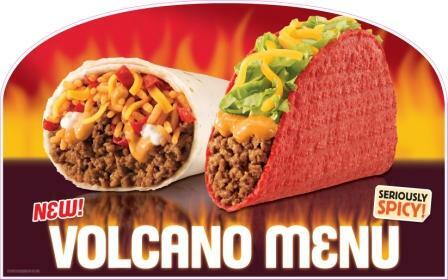 And, it is the Volcano taco. One can only assume that the volcano taco was a poor seller; the shells were about to go bad, so they had to re-market this fiery staple. I wonder if this style of re-branding could work for the rest of us? Allow me to introduce you to my Doritos Locos Mustang coupe! It only has 160,000 miles on it and this is the third time it has been re-posted to Craig's List. The new Doritos Locos Miley Cyrus! The same Miley Cyrus but with half the hair and 100% more flesh colored latex. She is also located on the .99 cents menu.